The 5-lane Compac MLS can process 25 tonnes of avocadoes per hour, ensuring the capacity required by Westfalia Fruit Colombia. The fruit is then ready for inspection by the Inspectra2 platform, which uses Near-infrared (NIR) technology to test the internal properties of each piece of fruit and deliver consistently high grading accuracy. It detects defects that are not visible externally and sorts the good from the bad, eliminating the need to cut samples of fruit. Most importantly, it grades the avocadoes on dry matter and softness – which indicate the maturity of the fruit. 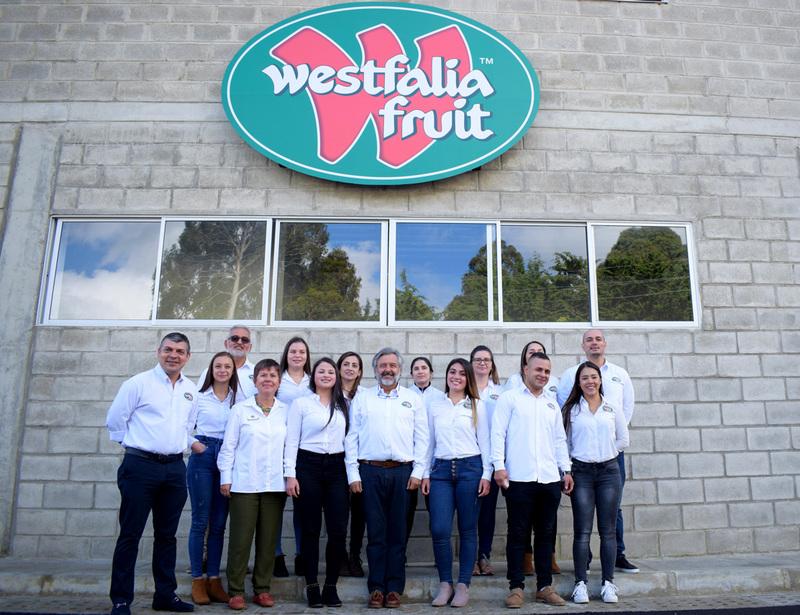 This allows Westfalia to pack the produce according to the customer’s requirements and where they are in the supply chain, ensuring they receive the highest quality fruit at optimal maturity for their operation. 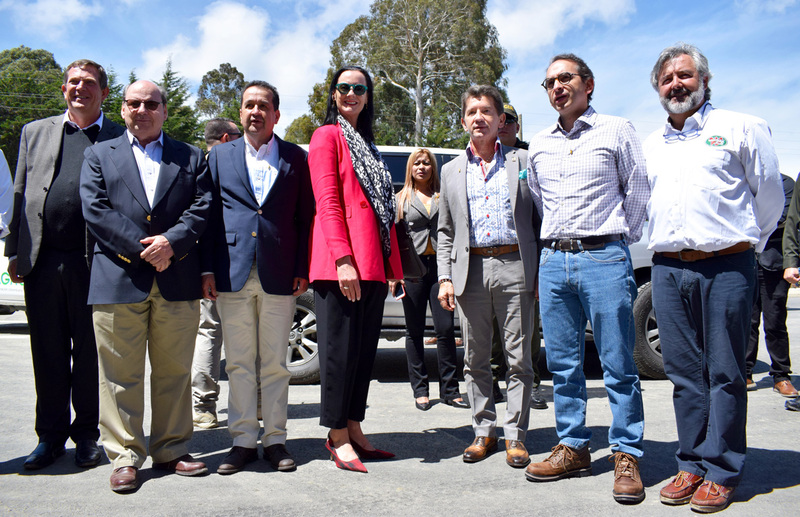 With this technology Westfalia is able to deliver consistently high quality, enhancing its brand perception and increasing the export opportunities for its Hass avocadoes.